Old City Swim School is your home in the DC area for anyone looking to get their kids safe in and around the water. 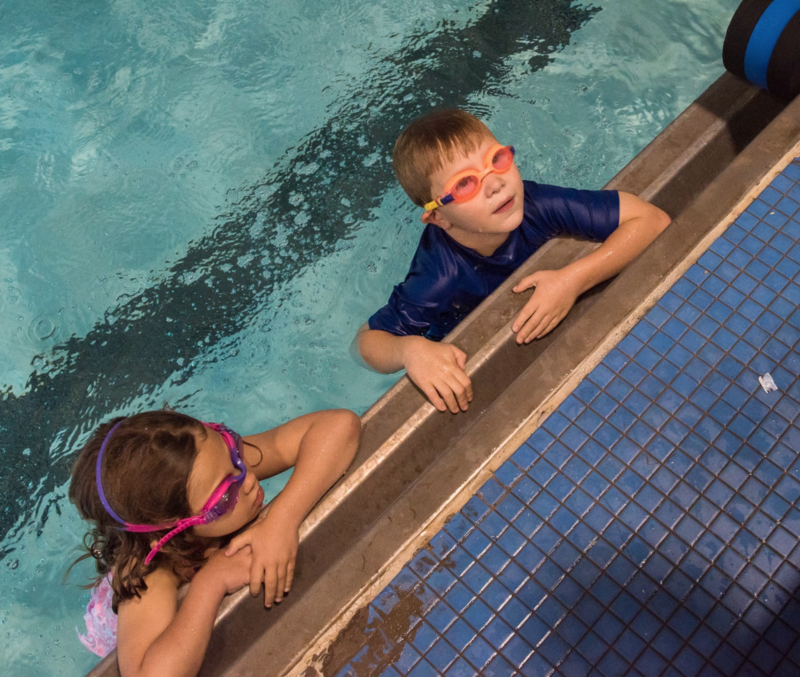 Far from your typical Swim Lessons, Old City Swim School runs DC’s only Swim America program. Swim America is a Learn-to-Swim curriculum, designed by the best swimming coaches in the world. It serves one purpose: to teach your child to swim as quickly and efficiently as possible. We are a technique-based learn-to-swim program that focuses on teaching over the course of 10 levels, how to properly master the classic four swim strokes: freestyle, backstroke, breaststroke, and butterfly. Many of our classes have a waitlist of a couple of months or longer. Insider tip: the more days and time slots you select when completing the application form below, the shorter your wait time may be! If there are multiple day and time slots you think you could make work for a couple of months, make sure to select it! We prioritize active member family requests for class day and time slot changes and sibling adds.